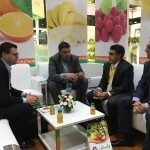 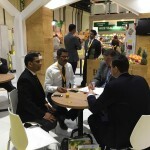 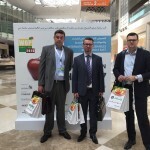 Infinity Media Middle East organized and coordinated a trade mission from Poland. 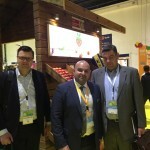 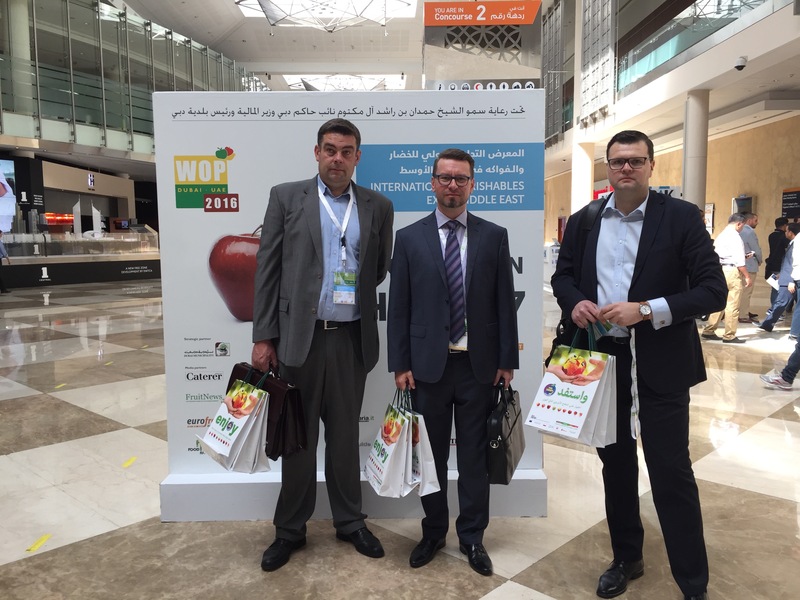 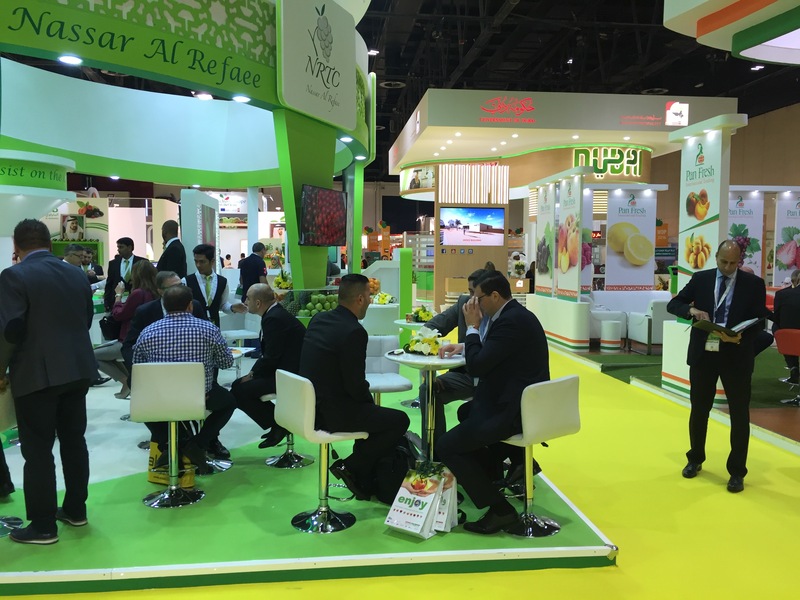 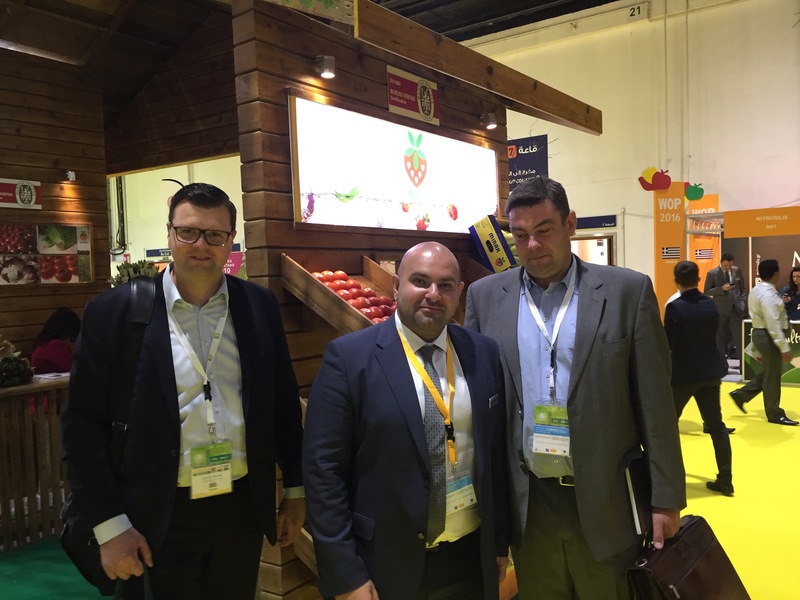 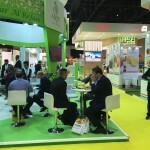 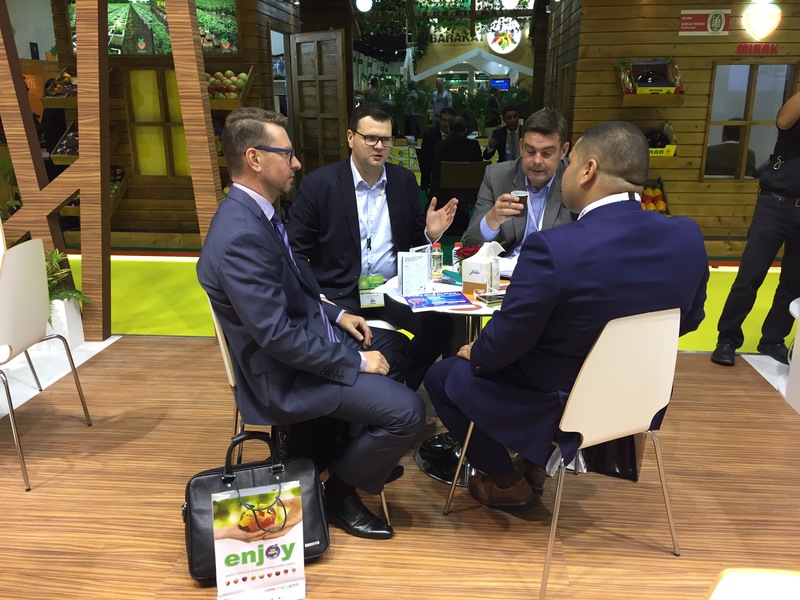 Fruit Union from Poland visited the WOP (World of Perishables) exhibition 2016, as a part of the promotional campaign “Bicolored Apples from Europe”. 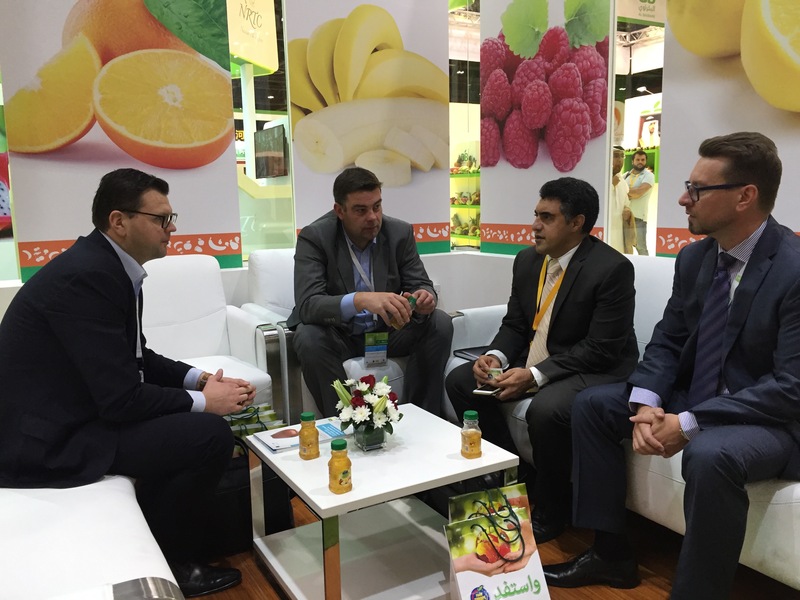 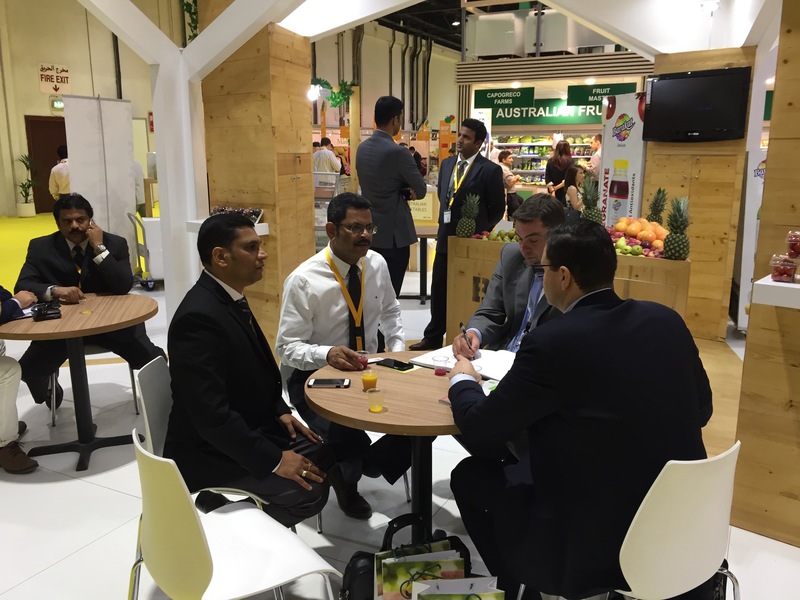 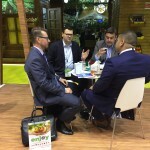 Fruitful b2b meetings with local distributors and retail chains took part between 13th and 15th November 2016. 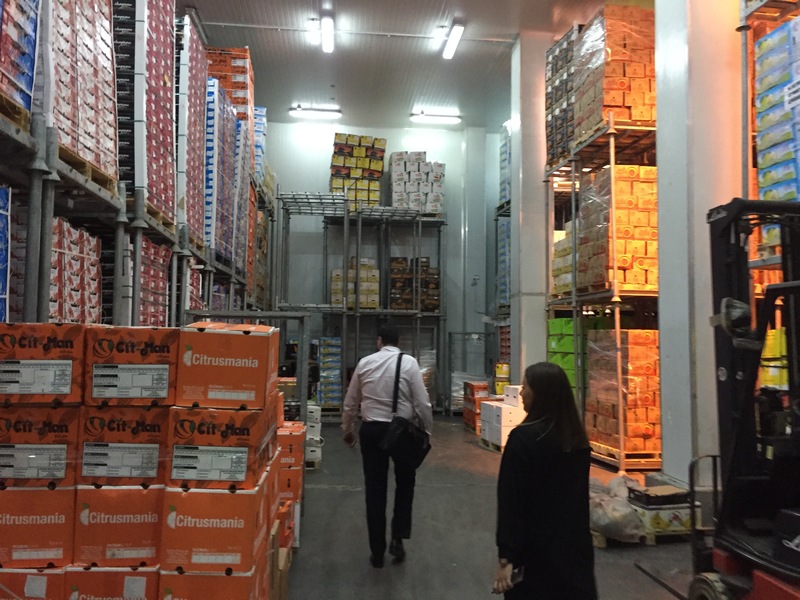 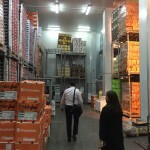 Apart from visiting the exhibition itself, we also paid a visit to the Al Aweer Central Fruit & Vegetable market. 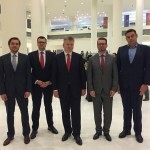 We also met Polish Ambassador, H.E. 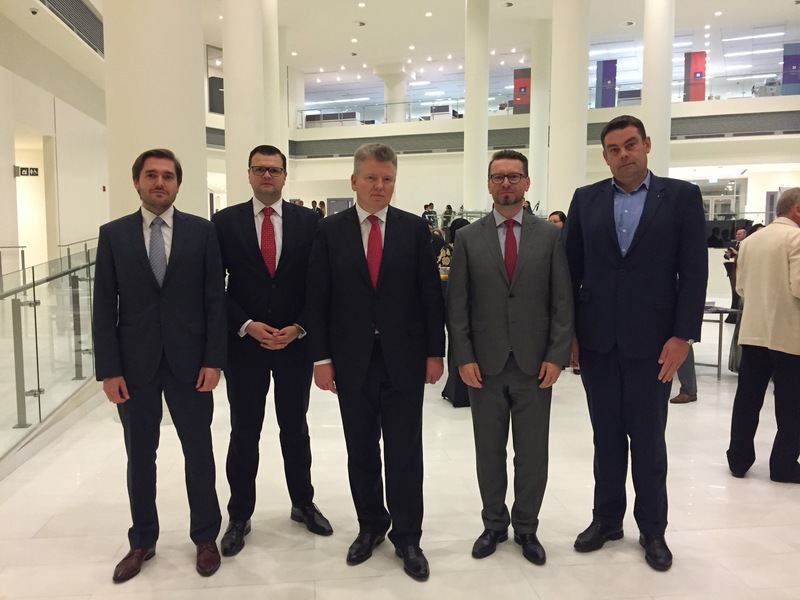 Robert Rostek, on the occasion of the Polish National Day, celebrated at the New York University Abu Dhabi.